This toothpaste was sent to me. I am not obligated to review it. Back in December, I shared our kids’ favorite toothpaste. Hello toothpaste has so many fun flavors that all three of our children love to brush their teeth. We’ve never had a huge problem with getting them to brush, but we have always reminded them to brush for a full minute. The super fun flavors (like Mint Mojito and Blue Raspberry) make brushing for a full minute so much more fun. 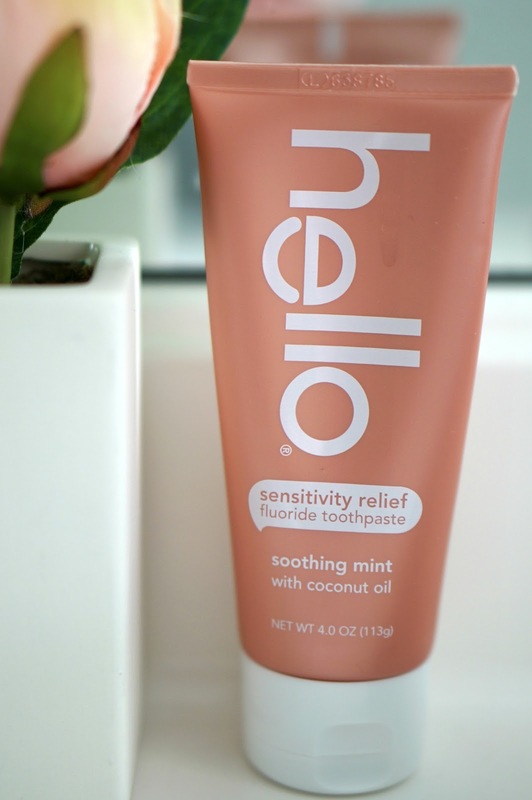 This month, Hello released their new sensitivity relief toothpaste. Since I have sensitive teeth, I thought it would a great idea to try it out. I am lucky that my teeth sensitivity is limited to cold food, but some people experience sensitivity to heat and touch as well. I really can’t complain about my teeth sensitivity, since other people have it worse, but it does bother me to eat my favorite cold foods (like ice cream, of course!). Hello Sensitivity Relief toothpaste has so many great ingredients in it. It contains soothing mint and gentle aloe vera, along with other natural ingredients. Xylitol helps to prevent cavities and strengthen the enamel. It also gently whitens your teeth! As a regular teeth-whitener, I can appreciate a toothpaste that keeps my teeth white. If you’ve ever tried natural toothpastes, some of them don’t foam up. And I get that people want to avoid the additives that create the foam, because it can aggravate your mouth if it’s sensitive. There are certain kinds of toothpastes that give me canker sores, because the foaming additive just doesn’t agree with my mouth. The Hello Sensitivity Relief toothpaste foams just enough to be satisfying, but you’re not overwhelmed with a ton of foam in your mouth. The best part of this toothpaste, and the thing that makes Hello toothpaste stand apart from other natural toothpastes, is the flavor. I mentioned the cool flavors that they have, but this sensitivity relief toothpaste is a very simple soothing mint flavor. And the best part is that the mint flavor stays with me throughout the morning and evening. Other natural toothpastes I’ve tried have great flavors, but they don’t really last and have a yucky aftertaste. 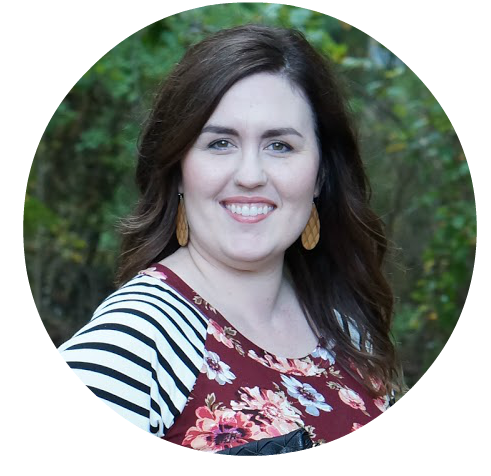 You can find Hello products at so many retailers, like Walmart and Target! Let me know what you think of it!